This side event, to be organized by FECOFUN, the Global Forest Coalition, the ICCA Consortium, and a number of other Indigenous Peoples and Local Communities (IPLC) groups and networks, will showcase various territories and areas conserved by Indigenous Peoples and Local Communities (ICCAs) and other community conservation initiatives and how they have contributed to effective area-based conservation and governance and the implementation of the Strategic Plan for Biodiversity. This relates primarily to SBSTTA-22 Agenda Item 6 (scientific assessment of progress towards Aichi Targets) and Agenda Item 7 (protected areas and other conservation measures) as well as SBI-2 Agenda Item 3 (review of progress in implementation of the Convention and Strategic Plan). 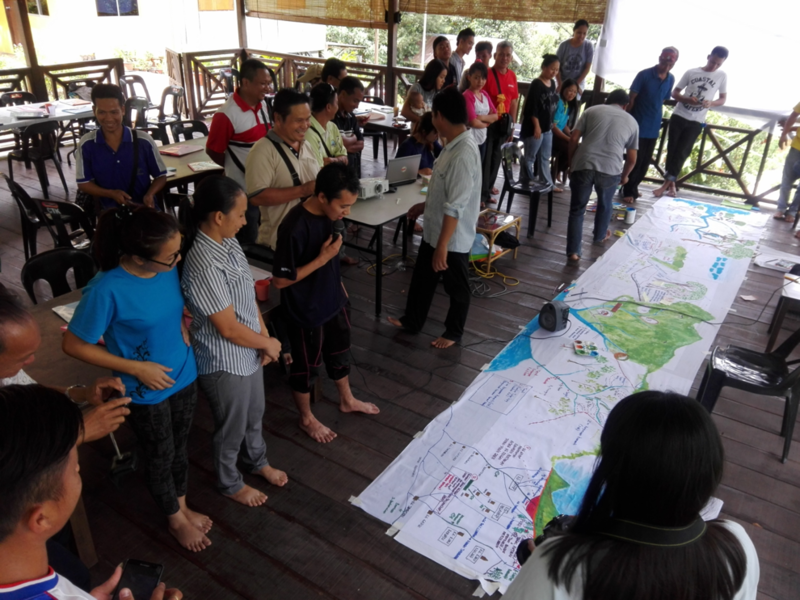 Consideration of progress towards Aichi Target 3 under the latter is particularly important, as natural resource-dependent industries such as forestry, plantations and mining – which pose major external threats to ICCAs and community conservation – are often heavily subsidized. The 13th Conference of the Parties of the CBD highlighted the contribution of ICCAs and other community conservation initiatives to the implementation of the Aichi Targets, and the importance of their customary sustainable use practices and traditional knowledge (e.g. Decisions XIII/1, XIII/3, XIII/19). Although some CBD Parties recognize traditional knowledge and customary sustainable use, ICCAs and other forms of community conservation in their post-2010 National Biodiversity Strategies and Action Plans (NBSAPs), many do not. Much work remains to be done to implement existing supporting COP Decisions on these issues and to ensure Parties include such issues in their forthcoming sixth national reports as well as their post-2020 NBSAPs. The event will also showcase the experiences of Indigenous peoples, local communities and women in participating in the elaboration and implementation of their countries’ NBSAPs and in other efforts that contribute to implementation of the Convention and Strategic Plan. The event will underscore the need for effective and appropriate forms of support for ICCAs and other community conservation and restoration initiatives by Indigenous peoples and local communities, including women and localised actions in biodiversity mainstreaming.